Fred's Carpet is a third generation family business, currently owned by Andy and Marianne Capobianco. We have been proudly serving the East Northport area since 1959. 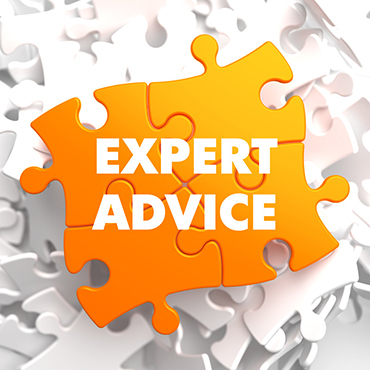 Our courteous and knowlegable staff, combined with our great selection of products and expert installation, has been the key to our longevity and success. We'd like to thank our friends and neighbors for their support over the last 58 years. And if you've never been to our store, we invite you to come in and see what separates us from our competition. We look forward to meeting you! 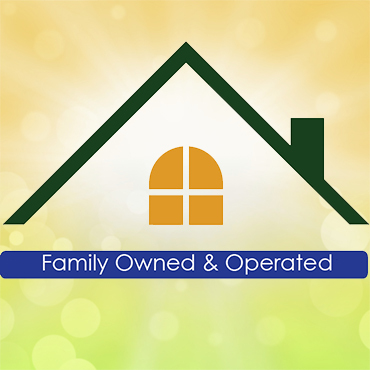 Fred's Carpet has been family owned and operated since 1959. Currently owned by Andrew and Marianne Capobianco, the third generation at Fred's. At Fred's Carpet, our dedicated and professional staff is ready to help you decorate your home, from carpet to flooring, window treatments,and even paint selection! The key to a great product is how it's installed. At Fred's Carpet we take great pride in our installations. 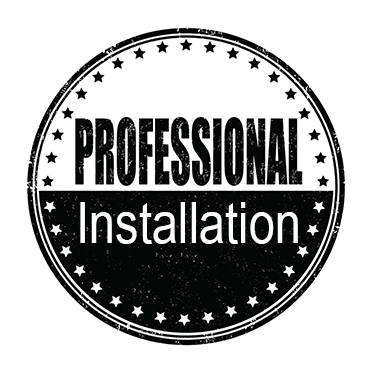 Our installers have many years of experience, and their goal is your satisfaction. At Fred's Carpet we believe that it should be all about you. Our main goal is to do everything possible to make you satisfied. Fred's Carpet carries a complete line of products from the world's leading manufacturers. Click on the links below to find out more about these products. It has been a pleasure doing business with Fred's. We are so pleased with our new kitchen floor. We were impressed with Dennis' workmanship. he was so thorough and suggested many good ideas. We thank you for your patience and professionalism. We'll happily recommend Fred's to family and friends. Based upon the recommendation on your website, I recently purchased broadloom carpeting and engineered wood flooring from Fred's Carpet. I was very pleased with the service, quality of installation and fair price. Marianne and Andy, as well as the rest of their staff were pleasant, knowledgable and very helpful. There was no high pressure sales tactics and the installation of both wood flooring and carpeting were meticulous. I am highly satisfied with every aspect of the entire process which was everything you described. Based upon my entire experience, you can continue to recommend Fred's Carpet with confidence. Thank you. We are delighted with our new carpet. It was a pleasure to work with both of you and your professional personel, P.J. and Maurice. They did a great job. It would be our pleasure to recommend you to our friends and family. Thanks for your great service. I would like to thank everyone at Fred's so much for the remnant that was donated for my eagle project. Your generous donation helped me out greatly and the room now looks more beautiful than ever. I would also like to thank Andy and his workers for the great job they did on installing the carpet. Overall, thank you guys so much for being so supportive and helpful! Sorry yesterday was so crazy for me. I didn't get a chance to say how much we appreciate the great job you did putting in the floor. John took a good look at it after you left & he loves it! I wanted to tell you how thrilled I am with my new black & white floor. My home was built in the 1930's and my new floor really adds to the charm. More importantly I want to thank your installer Dennis, for the wonderful job he did. The installation is perfect and he was a joy to work with. I know it was a very tough job and I appreciate the time and patience Dennis put in to making the floor look perfect. He certainly is a quality craftsman who takes pride in his work. Again, thanks for the great job and I will certainly give Fred's Carpet's name to anyone who asks. It is with great pleasure and satisfaction that I am pleased to say my Armstrong kitchen floor was delivered and installed yesterday. The installation was performed by Dennis. He did a beautiful job! Even the seam is invisible, and great care around the feet of the radiator. I am so pleased! Dear Dennis and Fred's carpet. Thank you for a beautiful, professional job on my kitchen floor! As my home is a "work in progress," I hope we can work together in the future. Thanks again. I am so happy with my kitchen!